Leadership, top talent, high potential training programs to build leadership capability, confidence and thought leadership. Retain, develop and attract the best and brightest with Janine Garner's leadership training programs designed with guaranteed results in mind and to give you stand-out in your market and industry. Want to really empower the key personnel in your organisation? Looking for a top talent and high potential program with a difference? Want to develop your teams thinking and thought leadership to create stand-out in your industry and market-place? And what about that pipeline of female leaders? My training programs will deliver the results you are looking for. I’m passionate about bringing brilliant people together to achieve extraordinary results; about building high performance through collaboration, connection and influential leadership. I love working with leadership teams, top talent and future leaders to bring out the best, the absolute brilliance, in their people - to build thinking capability, to leverage networks personally and commercially and to encourage collaborative working because together we can achieve so much more than we can ever do alone. It's about working with organisations to drive change, bringing great teams together to create remarkable results. A top talent program to develop high-performing future leaders - that can lead now and in to the future. Develop your organisation’s key personnel, your internal ‘Thought Leaders’ or Subject Matter Experts, to help position and market your business success. 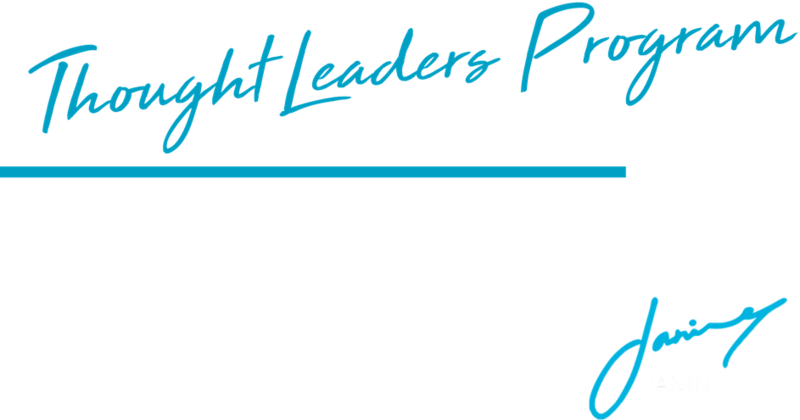 Take your leadership and diversity to the next level - a leadership program especially for women. The war for talent is on. People are an organisation’s greatest asset. Retention, development and attraction of top talent the key. A measurable, results-driven top talent program is your competitive edge. Retaining talent, increasing capability and capacity and supporting the future pipeline of leaders to take the lead now, both in their own career development as well as inspiring and sponsoring future talent, will drive an organisation’s competitive advantage today and tomorrow. Unleashing individual and team brilliance and building high performance within is key to achieving remarkable results. Fast changing environment – business is evolving at break-neck speed - leaders need to be agile, they need to think smarter, collaborate more effectively and have a change mindset to thrive in the new commercial economy. Battle for attention – consumers and clients are demanding more and leaders need to embrace an innovative and entrepreneurial spirit, by sharing their intelligence. War for talent – retaining your best and brightest and becoming a employee of choice is the key to building your leadership pipeline. Remaining relevant – businesses have to create more from less – efficiency and productivity is key. This multi-faceted program combines workshops, webinars, coaching and key deliverables (such as white papers, keynotes, and profile writing) and can be run as a 3 to 12-month program, as single-days or residential program. ELEVATE was specifically designed to create momentum and results. 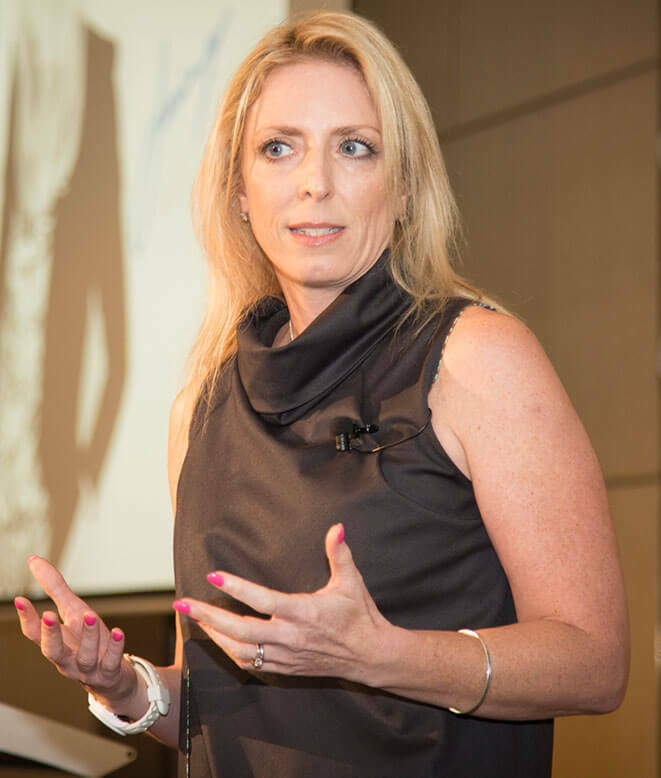 It brings together two of Australia’s best female influencers and thought leaders (Janine Garner & Kieran Flanagan) combining their strengths into a powerhouse program. Getting women to more senior positions is not simple. We need to address multiple facets; from mindset, to skill set, to support set and getting them set. This program is designed to bring together the various skills needed to shift the dial when it comes to diversity in the workplace and women in leadership. 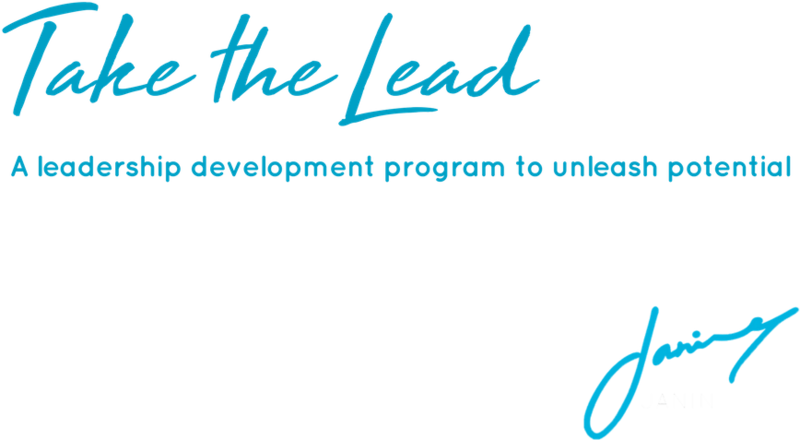 By providing a targeted development opportunity for women, ELEVATE aims to create a level playing field for our emerging female leaders, and ultimately, to create the opportunity for businesses to achieve gender equality within their leadership teams and pipeline. The program is not about promoting more women over men. It is about creating a richer pipeline of equivalent female candidates so you can achieve greater equality. Removing the barriers to diversity in your talent pipeline will ensure that you continually strengthen your diverse mix ensuring businesses are better positioned to serve their customers. This program has been designed to run as a two day workshop, 4 day program or intensive 6-12 month program. We will support women with high leadership potential and develop the skills and mindset they need to develop their leadership. They will have access to thinking, training and skills development that focus on business acumen, confidence, communication and connection skills. The rest is up to them. Want to differentiate your company from your competitors? To be seen as a market leader in your field? Turn your leaders, top talent and subject matter experts into your organisation’s super stars. This in-house program focuses on taking a select few of your key personnel and helping them capture, package and share their ideas so your organisation is seen as a thought leader in your industry. attract, retain, reward and develop talent.